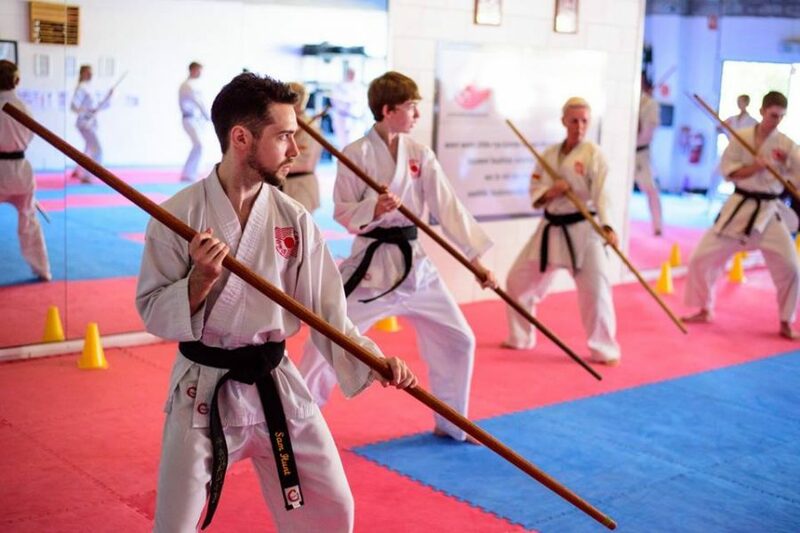 Training History: Studying Chito-Ryu Karate-Do since 1984. 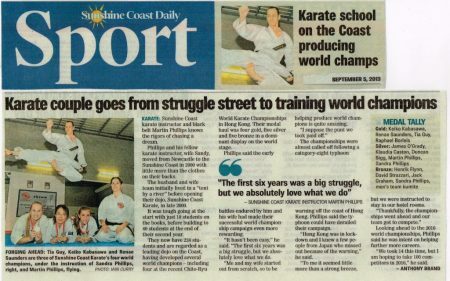 Numerous regional, state and national champion competitor 1987 – 1999. 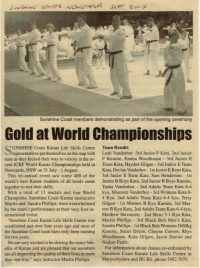 Podium finishes (Kata &/or Kumite) at the International Chito-Ryu Championships (also known as the Soke Cup) in 1989, 1992, 1995, 1998, 2004, 2010, 2013. Winning gold in 1989 and 2017. 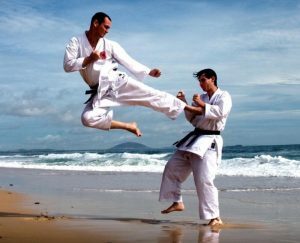 Students representing Sunshine Coast Karate and Australia at International Chito-Ryu Championships. 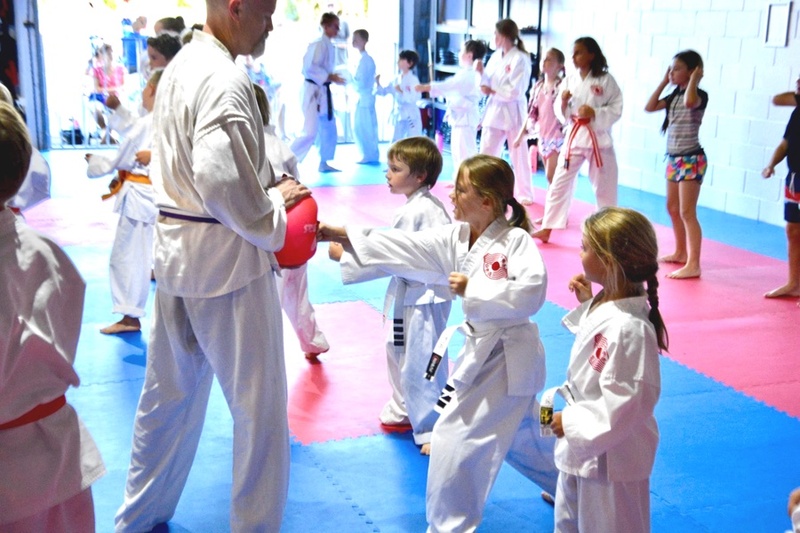 Numerous outstanding performances, podium finishes and international karate champions in 2001. 2004, 2007, 2010, 2013, 2017. Most recent, 6 gold medalists, 3 silver medalists and 3 bronze medalists in 2017.